There are a few new cottage to report on for "Derbyshire Cottages" in the week of 11th July 2014. There is one cottage I'd like to mention, and this cottage is Tub Cottage in Litton, near Buxton. 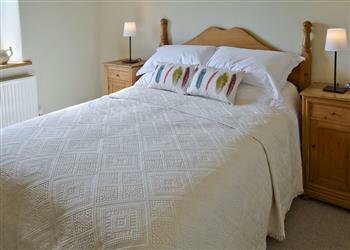 Sleeping 4 people, Tub Cottage makes a good base for exploring the Peak District. These are the cottages from "Derbyshire Cottages" which were first featured by us in the week of 11th July 2014.